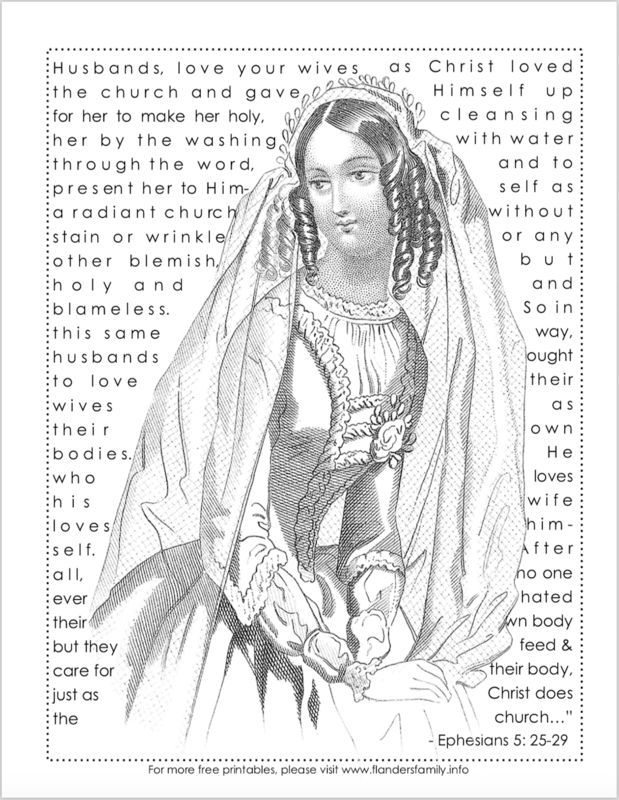 My “Scripture Sunday” coloring page is late this week. So sorry about that! 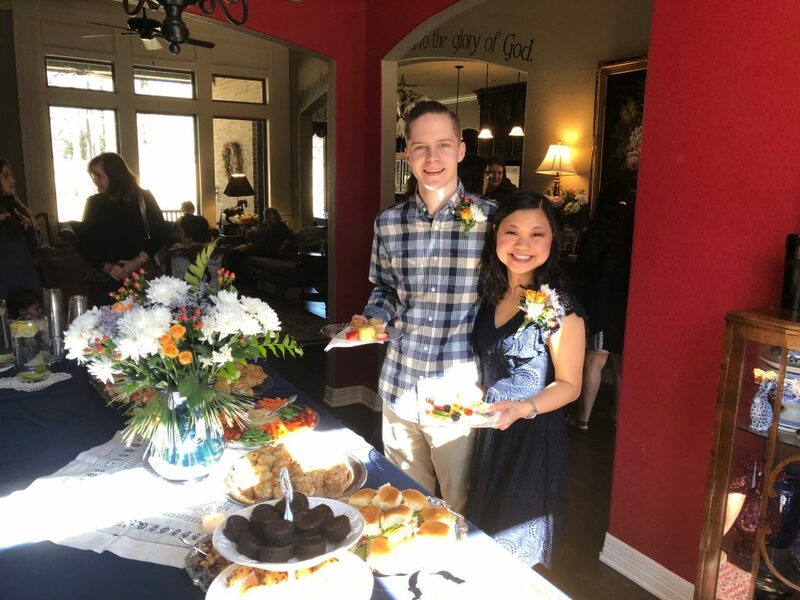 Our family hosted a wedding shower over the weekend for some dear friends of ours. Don’t they look positively giddy with excitement? It is such a joy to see two committed Christians marry. 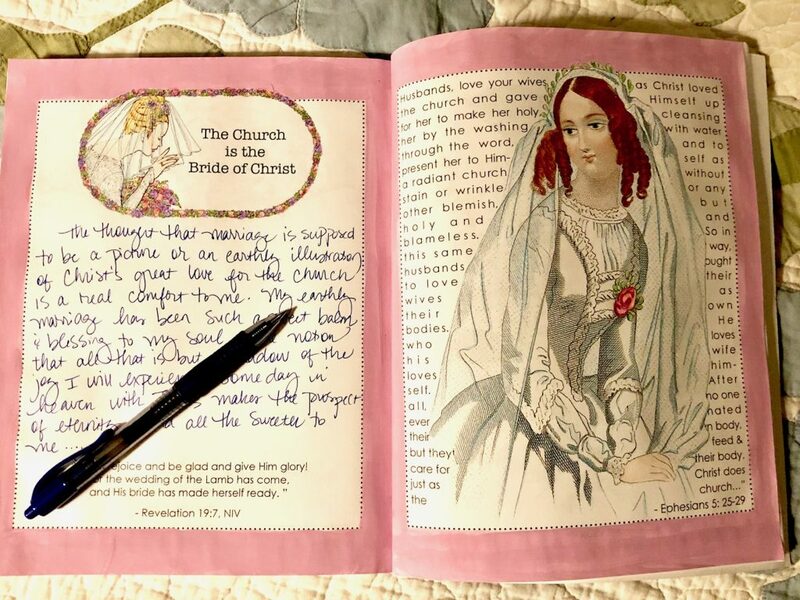 They stand the best chance of accurately mirroring the love Jesus has for His bride, the church. This passage is easy enough to read and understand. But living it is another matter! Even so, that is what my husband and I, together with countless other Christian couples, have dedicated ourselves to doing. First, because we’ve experienced firsthand the blessings that come from such a selfless, committed love. And second, because we earnestly desire that our marriage would reflect to the watching world the great love Jesus has for us. He loves us even when we are difficult. Even when we are undeserving. Even when we are far from lovable. Of course, His love says a lot more about HIM than it says about US. 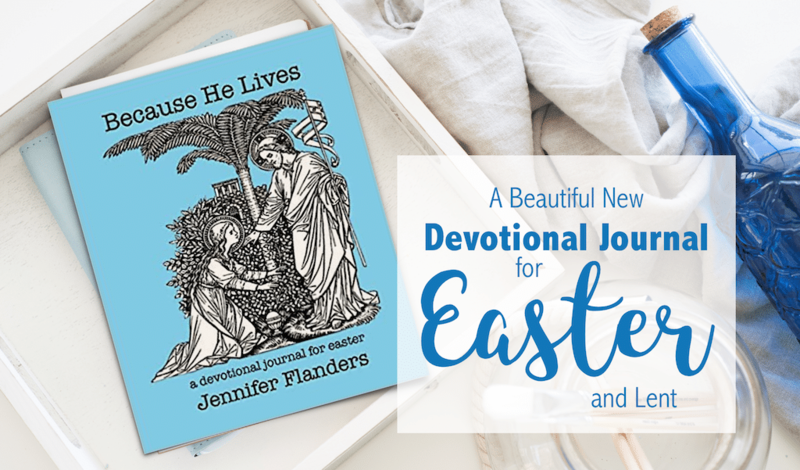 This coloring page comes from my newest devotional journal, Because He Lives. Christians should never grow weary of pondering the fathomless depths of Christ’s love for us, and what that love compelled Him to do on our behalf. That’s the purpose of this book in a nutshell. The season of Lent and Easter seems a natural time to reflect on such matters, but the self-sacrificing love of Jesus should be our theme and our goal, every day of the year. Amen?